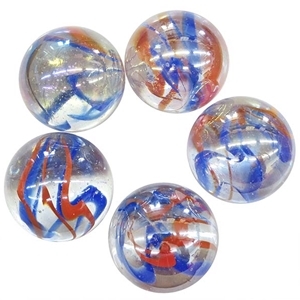 Bulk Marbles → Super Jumbos - approx. 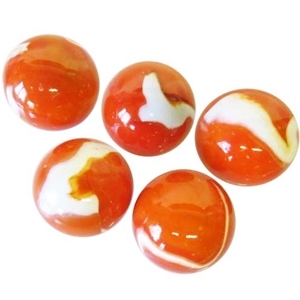 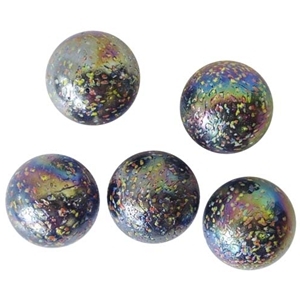 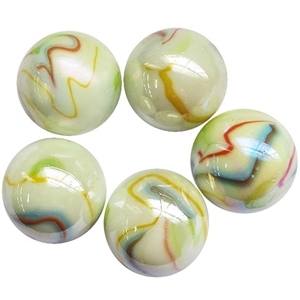 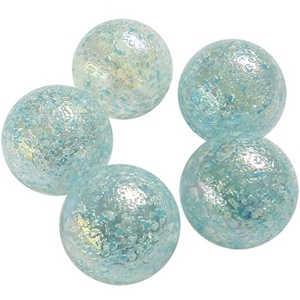 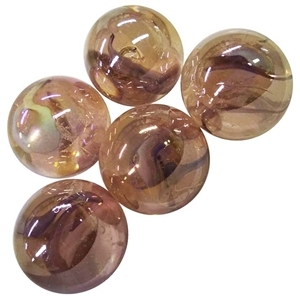 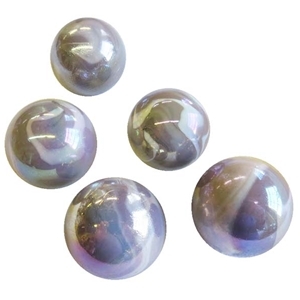 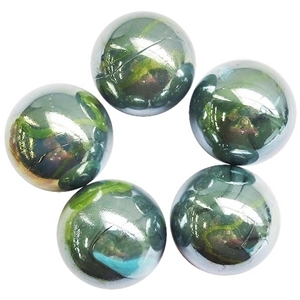 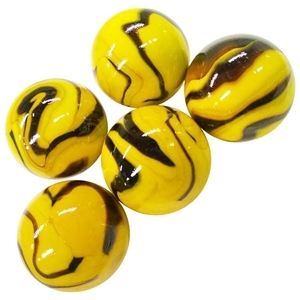 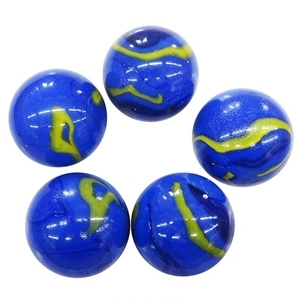 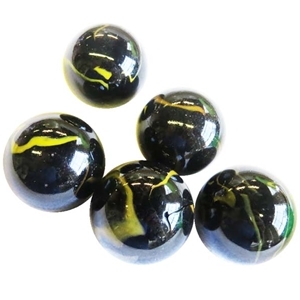 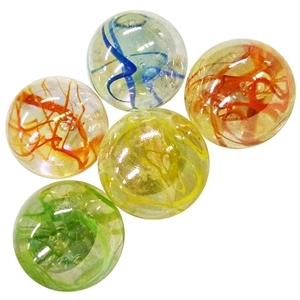 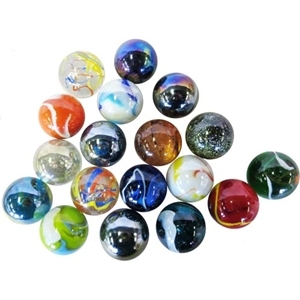 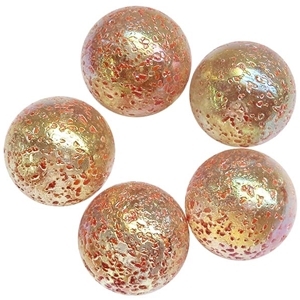 41mm or 1 5/8"
Super Jumbo marbles usually range 40 - 42 mm in diameter. 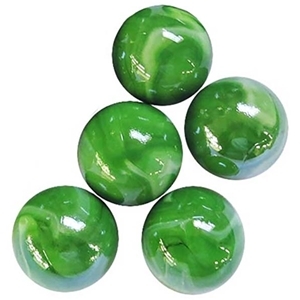 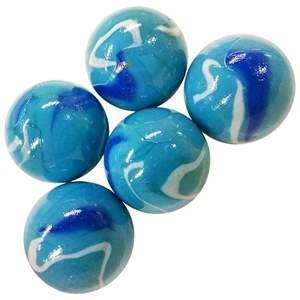 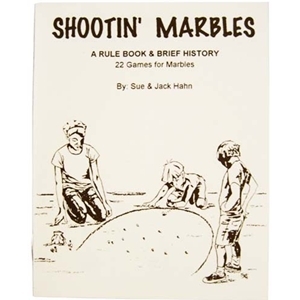 Pricing shown is for a pack of 5 marbles. 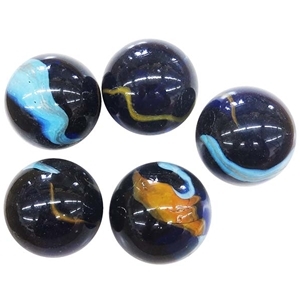 For discounted pricing on larger quantities of marbles, click on the image.